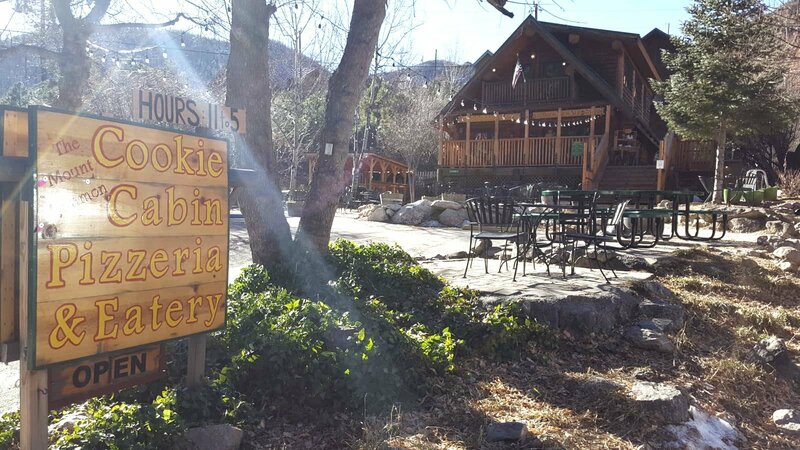 The Mount Lemmon General Store & Gift Shop is famous for it’s homemade fudge! We always have at least 16 or more flavors to choose from. Not only do we have drinks, snacks, groceries, beer/wine and camping/fishing supplies but we also have a large variety of unique gifts, souvenirs and T-shirts. CABINS AND COOKIES was founded in 1996 by Vic Zimmerman. It started out as tiny shack selling cookies, and a couple cabins for rent. The business grew, and we started selling small pizzas, baked right in the cookie oven. The Aspen Fire in 2003 destroyed their original building and properties. In 2004, we rebuilt and changed the name to the Mt. LEMMON COOKIE CABIN. Their new kitchen is twice as big, and so their menu expanded, too! Full size pizzas, chili, sandwiches, and even bigger cookies (obviously). A whimsical store filled with beautiful and unique gifts to share with friends and loved ones. 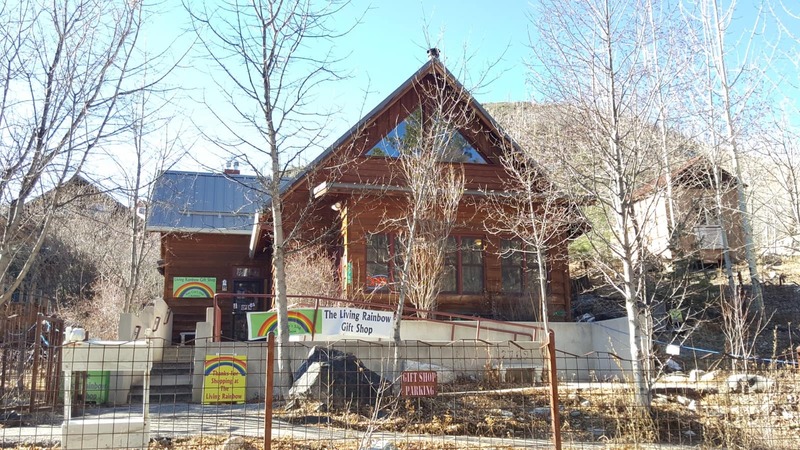 The Living Rainbow, situated in the heart of Summerhaven, embodies the spirit of Mount Lemmon and its people. Stop by for a visit and discover the treasures within its walls. Watch for trolls and rainbows. The Sawmill Run Restaurant is named in honor of two sawmills that once existed on this very location. The last one was operated by the owner’s father Tony Zimmerman who was a Mt. Lemmon pioneer. In the tradition of the great generations of old, Tony possessed the skill to get the job done whatever that may be. He was a middle school teacher in Tucson, a beekeeper, he ran a sawmill and built cabins that still stand on the mountain to this day. Sawmill Run changes its menu seasonally, check their website or call for the latest offerings. 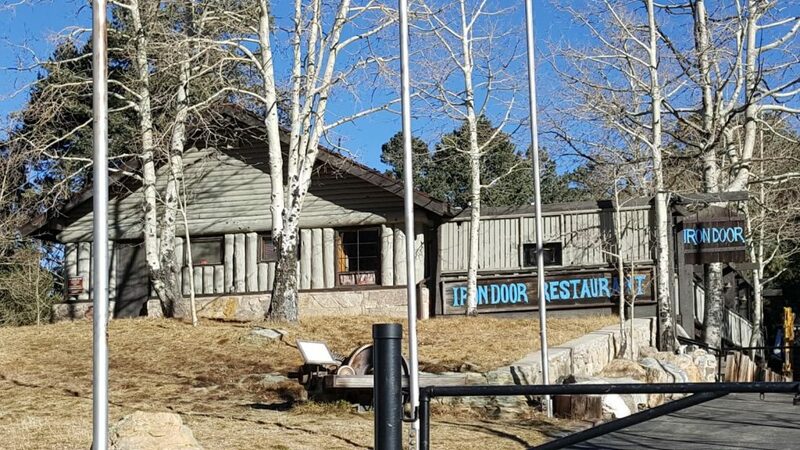 The “Iron Door Restaurant” serves a wide variety of salads, sandwiches, homemade soups and featuring our famous chili and cornbread. Whether you decide on a hearty lunch or just a salad or slice of pie, you will be treated to the most pleasant surroundings in which to enjoy your purchase, indoors in front of our floor to ceiling stone fireplace or outdoors on the patio with the flowers, trees and humming birds. We get calls all the time at the General Store about rental cabins and camping on Mount Lemmon, Arizona. While we do not offer reservation services in our store, we are happy to help you get outfitted for your visit and we usually have that one thing you forgot. We routinely stock supplies for any season. Below is a selection of resources to help you find Mt. Lemmon businesses that provide rental accommodations. We are not affiliated with any of them. 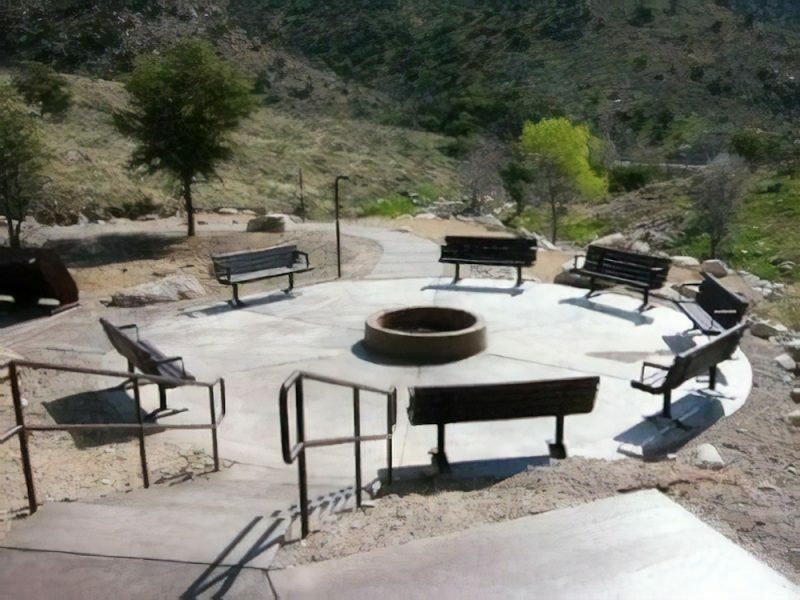 Rose Canyon Campground is just 17 miles northeast of Tucson, Arizona, off the Catalina Highway Scenic Drive near the summit of Mt. Lemmon. This area is popular for day use as well as overnight camping. 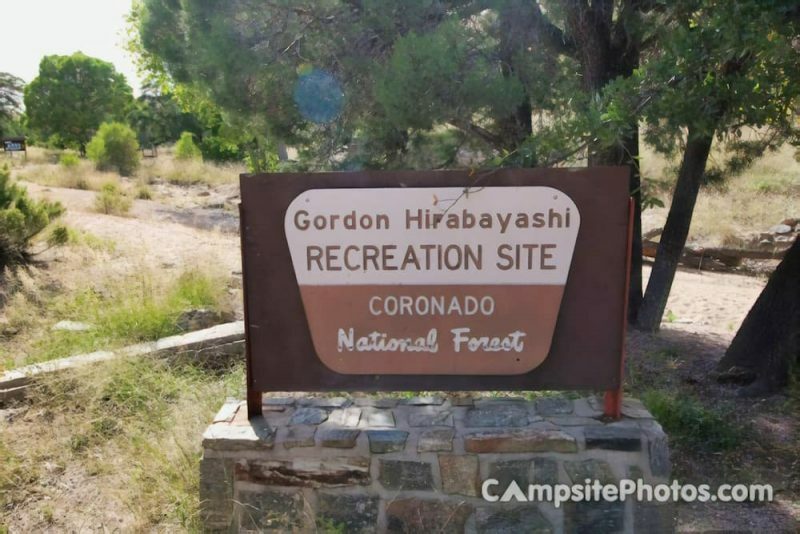 With a high elevation, forested setting, two group picnic areas and opportunities for hiking, wildlife viewing and fishing, Rose Canyon offers a great summer respite from the city. 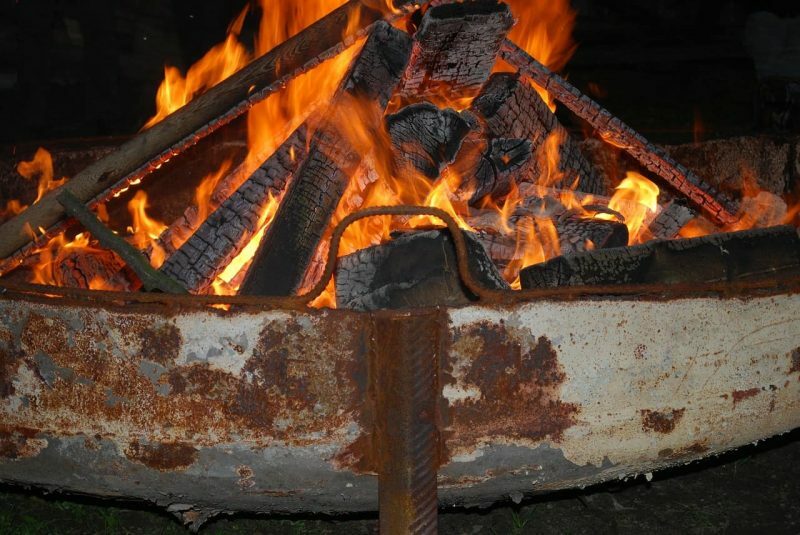 Visitors are drawn to Molino Campground for its group camping area, scenic mountain surroundings and hiking and mountain biking opportunities. 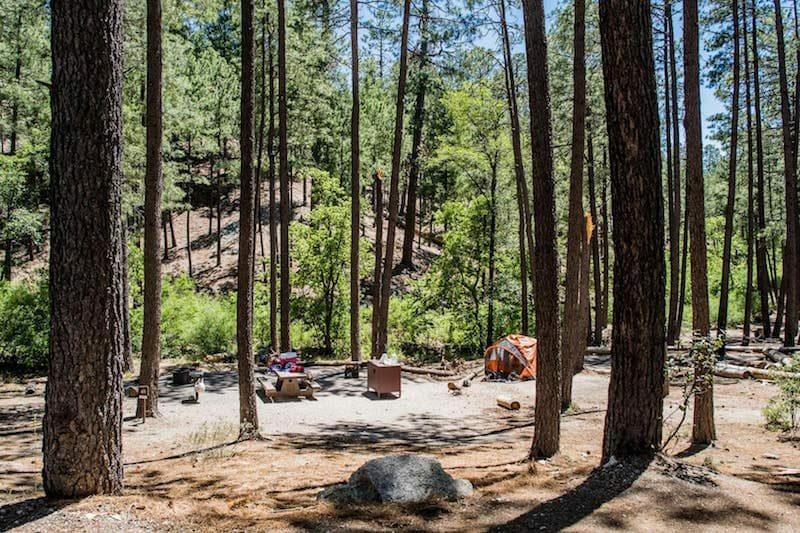 While most other campgrounds in the Catalina Mountains are closed in winter, Molino Campground and its picnic area are open in late fall, winter and early spring. 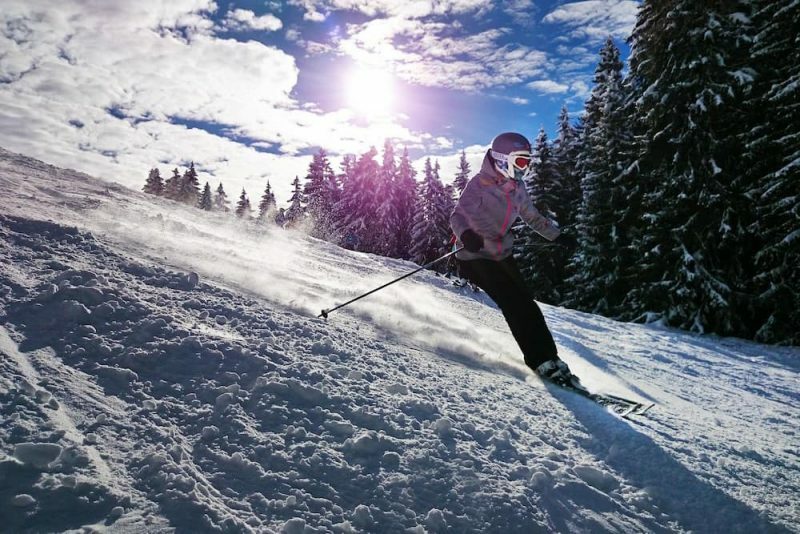 The pleasant winter weather at this elevation makes it a great time to visit. Molino Basin is conveniently located 5.5 miles from the base of Mt. Lemmon on the Catalina Highway, and about 10 miles northeast of Tucson. Gordon Hirabayashi was a senior at the University of Washington in 1942. He challenged the constitutionality of internment based on race or ancestry. He turned himself into the FBI rather than report for relocation. He was convicted and sentenced to serve at the honor camp in the Santa Catalina Mountains. Mt. 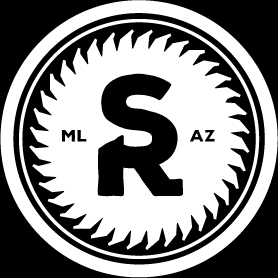 Lemmon SkyCenter is home to Steward Observatory’s public astronomy outreach program and is located high above the city of Tucson, Arizona. Their exceptional science programs take place on the summit of a Sky Island, at an elevation of 9,157 feet. 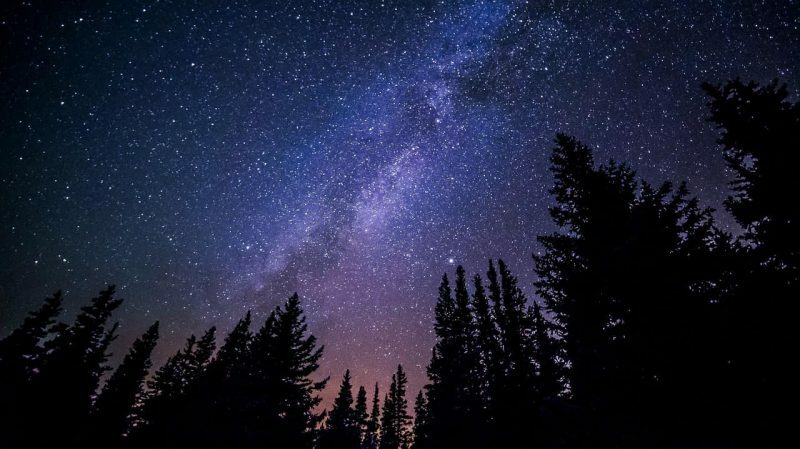 Operating under permit from the U.S. Forest Service, we proudly provide access to the Schulman 32″ inch and the Phillips 24″ telescopes. These are TWO of the largest telescopes available for public outreach in the Southwest. All of the programs have capacity limits and are available by reservation only. They often sell out, please make your reservations in advance. Due to the terrain as well as the remoteness of the site, accessibility is limited. Please call or email them with any questions regarding disability-related accommodations.